A Unique Personal Training service tailored to your requirements. Delivering sustainable, long term results with bespoke training plans, nutritional advice and lifestyle coaching. All brought to your Home, Outdoors or Office. Your commitment, in partnership with my 360 Method, and together we will turn back the clock to reveal a leaner, stronger and more energised version of you. 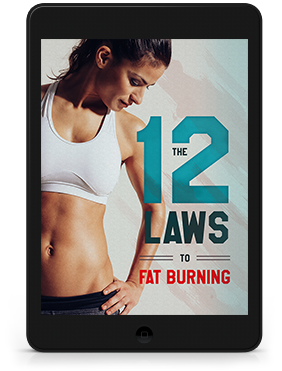 Long term strategies to change the way you think about food, exercise and your health. New and healthy habits to ensure a leaner, stronger and more confident you. By really getting to know you and understanding your lifestyle, a meticulously planned and tailored programme will be developed to maximise the time you have to train and achieve your goals. By instilling belief in your capabilities, and providing motivation, you will achieve far beyond your expectations. Your progression will be consistent and measurable, yet phased and appropriate throughout the programme. I work with amazing and discerning men and women providing inspirational and positive coaching which delivers sustainable, life enhancing results. 1 – to - 1 is the ultimate way to train for optimal results. With my sole attention, every session will be specifically tailored to your requirements. Sessions will include practical, straight talking advice as well as real world solutions for busy lives. 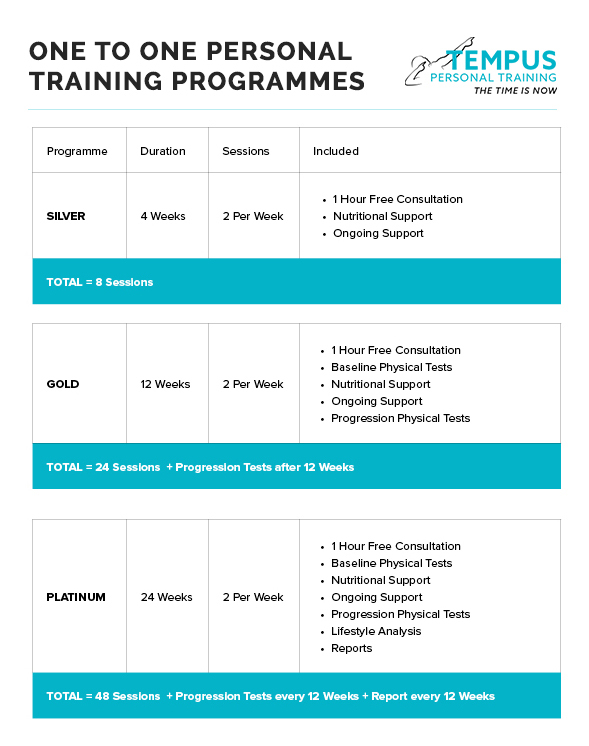 Ongoing support between sessions will also be provided for the duration of your Programme. Training with a small group of like-minded people creates a great atmosphere for motivation, and progression. A maximum of 4 people ensures that there is camaraderie, but your individual needs are still met, and fitness goals can be achieved. Time, effort and money are spent planning your special day, and it should be all about you. How you look and feel is crucial to the creation of special memories which last a lifetime. I will help you to achieve a body to give you supreme confidence, and you will look and feel amazing for both your wedding day and far beyond. The Best You for the Best Day of Your Life. 21st century working schedules are hectic and pressurised leading to a stress cycle. Hunching over our desks and protracted amounts of time spent sitting, cause significant long term problems and pain. My 360 training programme mitigates this. The uplifting effects of exercise boost creativity and energy levels thereby increasing productivity. 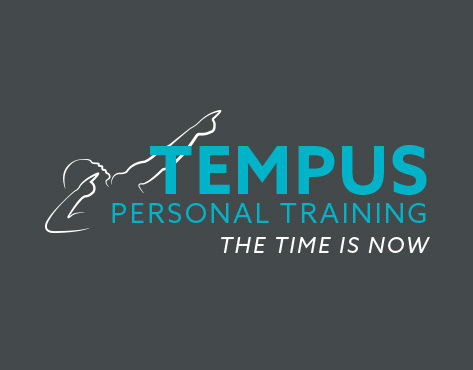 I am an expert Personal Trainer who has experienced your world, and I will help your organisation by delivering a happy, healthy and productive workforce. 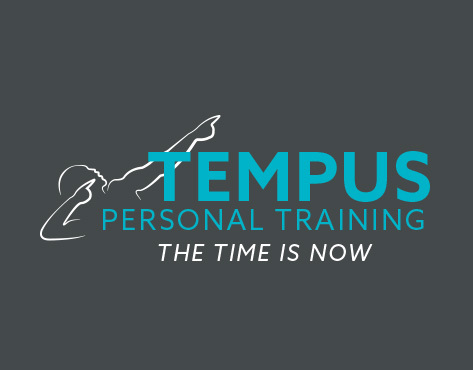 I am a Premier International qualified Advanced Personal Trainer, and full member of the Register of Exercise Professionals (REPS) with a lifetime’s experience of both team sports and individual fitness. I left IT to turn a passion into a very rewarding career helping people to feel the positive and life enhancing effects of health and fitness - positive effects which carry far beyond a workout into every aspect of life. My 360 method has helped both men and women to lose weight in a structured and sustainable way, train for sporting events, gain strength, restore energy and regain some of their youth. Looking and feeling great is just the start of your journey. My knowledge and experience is intelligently applied to ensure optimal results without fads or gimmicks.